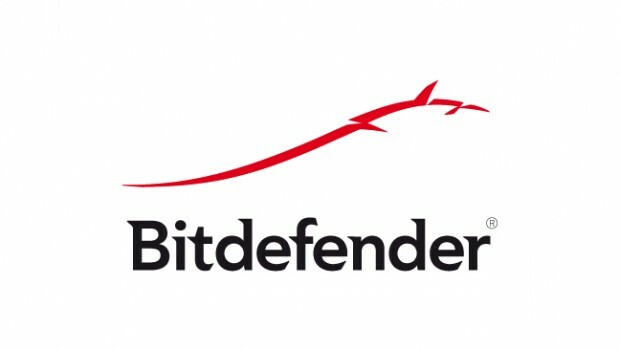 Sydney, Australia- November 13, 2014 – Antivirus software provider Bitdefender, has today added a free Adware Removal Tool for PC to its award-winning technologies providing an exclusive layer of protection against annoying apps, adware, toolbars and other browser add-ons. After scanning computers, the Bitdefender Adware Removal Tool for PC marks a list of dangerous and annoying apps such as Adware.SwiftBrowse, Adware.Plush and Adware.BrowseFox. It only deletes programs after user approval. The tool also fights Bundler and Keylogger software, which invade users’ privacy and may cause financial damage. Application.Bundler installers typically send private data, including geo-location, to third-party servers, while Keyloggers can steal sensitive information such as credit card data and spy on browser activity. As malvertising takes the cyber-crime spotlight, the Bitdefender Adware Removal Tool for PC also provides complete protection against malicious programs that can hijack computers. 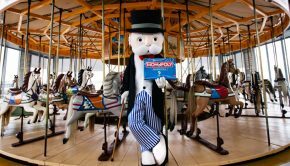 A recent Bitdefender study showed one in three ad networks may serve malvertising and almost seven per cent of advertising landing pages were misleading, infecting users with malware or deceiving them with fraud, spam and phishing. The Bitdefender Adware Removal Tool supports any PC with Windows (XP or later Windows release) and Internet Explorer (version 6 or later). The tool does not replace a security solution, which should be installed and updated on all Internet-connected devices. Bitdefender users are already protected against adware.